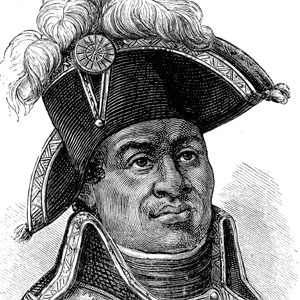 Haitian war hero who was the leader of the Haitian Revolution. His military work led to an entire society of slaved into the state of Haiti. He received some education from his godfather and Jesuit missionaries early in his life. He has been said by historians to have been a member of the Masonic Lodge of Saint-Domingue due to the Masonic symbol he included in his signature. He married Suzanne Simone Baptiste in 1782 and had sixteen children. Poet William Wordsworth wrote a sonnet about him called To Toussaint L'Ouverture in 1803.